We’ll post club event galleries here, feel free to take a look! Keep up to date with all upcoming club events. Interested in becoming a member? Fill out an application today! Reach out to us today. We’ll get back to you as soon as we can! Welcome to the World of Citroens in the Sunshine State. Back in the 1950s a group of D model Citroen enthusiasts established the club with the sponsorship of Jim Reddiex of Maxim Motors. The Club evolved as one that caters for all Citroen enthusiasts, whether you just may be interested and want to test the waters, to those who have an interest in only one model, or out and out enthusiasts for the marque. There is a place here for you. 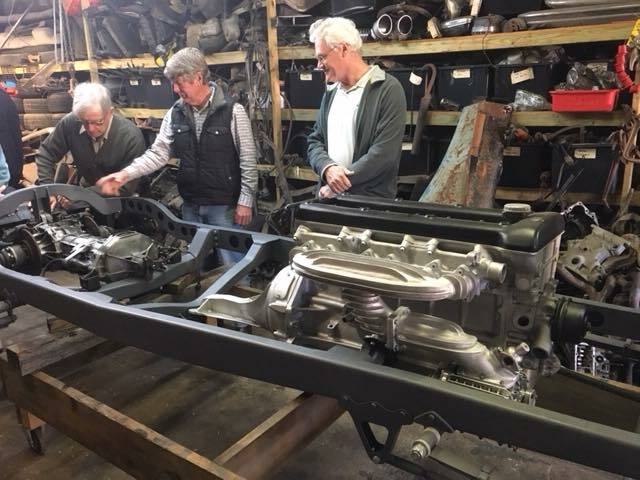 We are largely a social club, but include those who are dedicated to restorations, and those who have an old Citroen stored up for a “rainy day” when you have more time, or have found one languishing somewhere that you would like to get going. You will find our club calendar of outings on this web site, and we also have a Facebook presence. 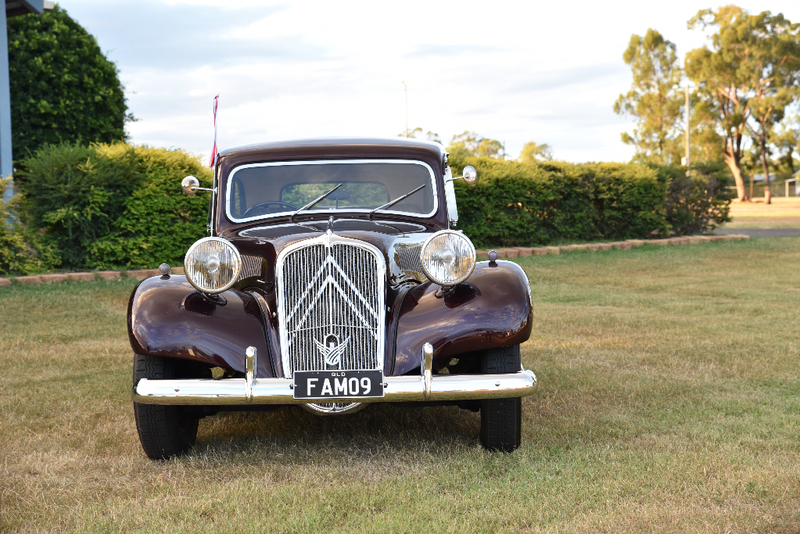 – We have cooperated with the other French Car Clubs in a French Car Day, currently held at Murrarie Reserve in Brisbane in July each year. – In 1969 the NSW Club started a gathering they called a CITIN, to which they invited the Victoria Club. It evolved into an Australia wide event at Easter time, hosted by each State Club in turn. 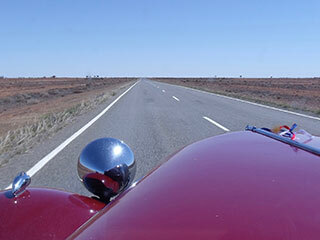 It is a major event, and you will be able to make friends with like-minded enthusiasts from all over Australia. 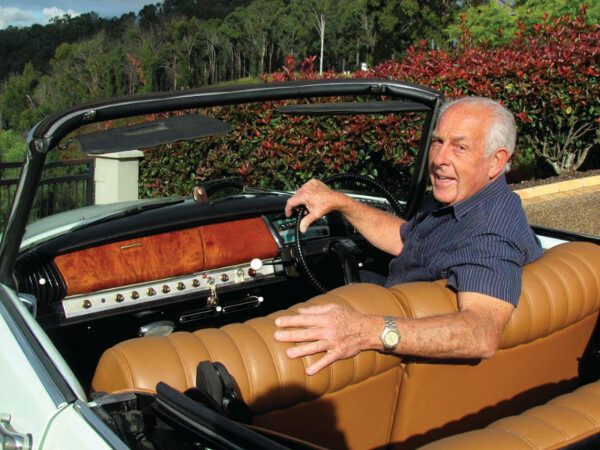 We are fortunate in having a Club house in Mt Gravatt and meet there on the second Wednesday of each month, and a social gathering also every month, sometimes more , with invitations to and from other motoring clubs, and sometimes mid week lunches. So there is scope for all. There are many advantages to Club membership. You will find a considerable fund of knowledge, both in members and in our library, which contains manuals as well as our own publications. Magazines are distributed between Citroen clubs nationally. 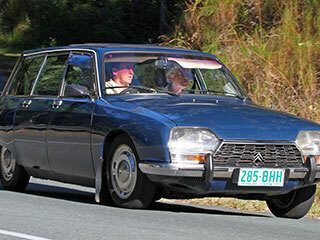 As a club member you will be able to register your Citroen under Club Registration if it is older than thirty years. There are however restrictions on usage. There is more information on this site for all, including contact information of Committee members and a section for members only. If you have an interest in joining, please complete a membership application. Buy and sell cars and car parts on our club classifieds. Keep up to date with upcoming events and club meetings. Looking for the latest club Avant Garde newsletter? Access it here. Note: Access to these features are for members only. 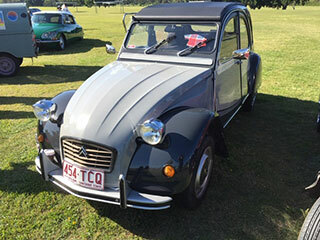 Looking to join the Citroen Car Club of Queensland Inc? Your application will be reviewed and accepted upon payment of your club membership fee.